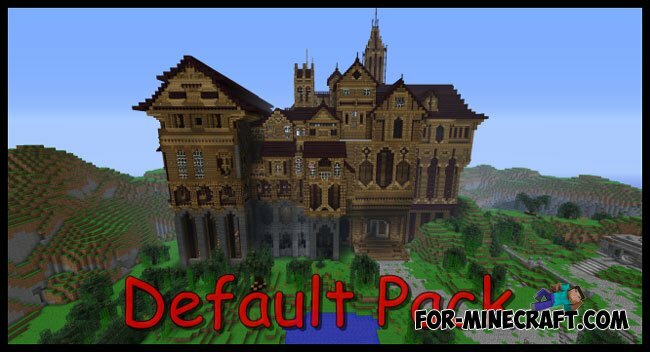 R3D Craft Smooth Realism created on the highest quality for Minecraft, but retains a piece of classical style. This version is represented by a maximum resolution textures - 512x512 pixels. 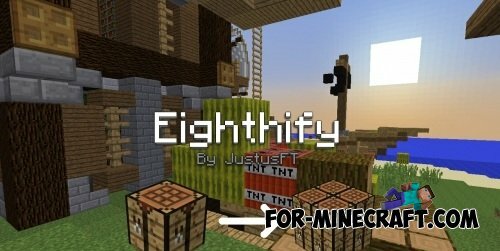 Many players are looking a standard texture for Minecraft 1.8. 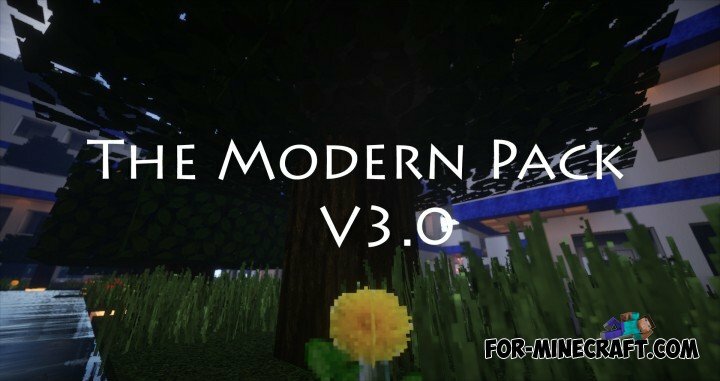 In this article I want to introduce you to an improved standard resource pack in the same resolution 32x, but with enhanced detail. 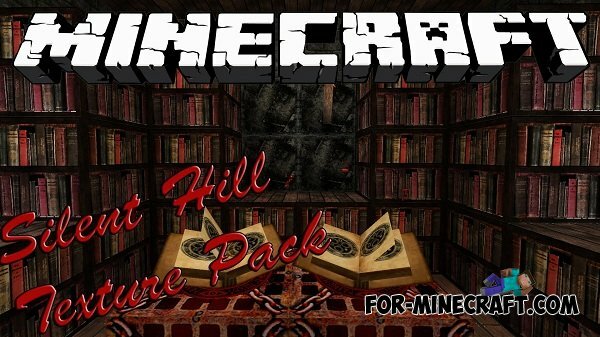 The style of this resource pack - the horror, as it is made by the famous movie and game - ''Silent Hills''. Cartoon Modern Resource Pack is definitely one of the best texture of detail / resolution. 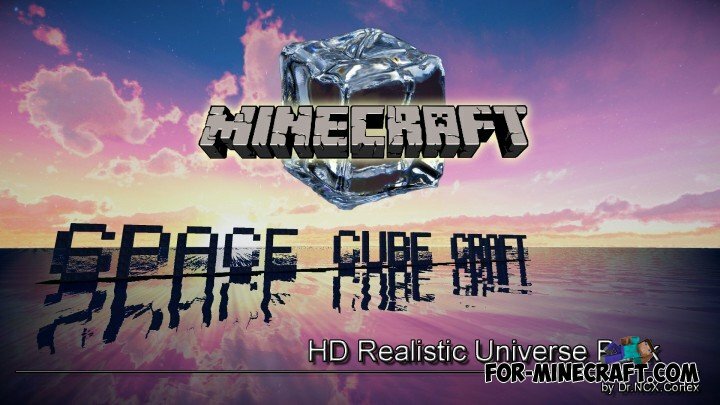 With its low resolution - [16x], which is less than the standard, the texture is very beautiful. Textures that can really surprise! 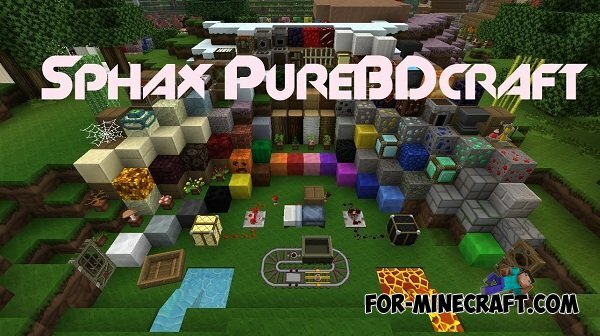 Sphax PureBDcraft 1.8 - this is one of the most famous resource packs for Minecraft.